America is a land of immigrants; however, opposition to immigration predates the country’s founding. Benjamin Franklin, for instance, was a nativist who opposed even German immigration. In the final phases of America’s westward expansion, President Chester Arthur passed the Chinese Exclusion Act in 1882. In the 1920s a new immigrant quota system favored Northern European immigrants. Under President Franklin Roosevelt a wartime emergency “Bracero” system admitted Mexican seasonal agricultural workers starting in 1942. In 1965 a federal bill opened the border to immigrants worldwide but ended the Bracero system. 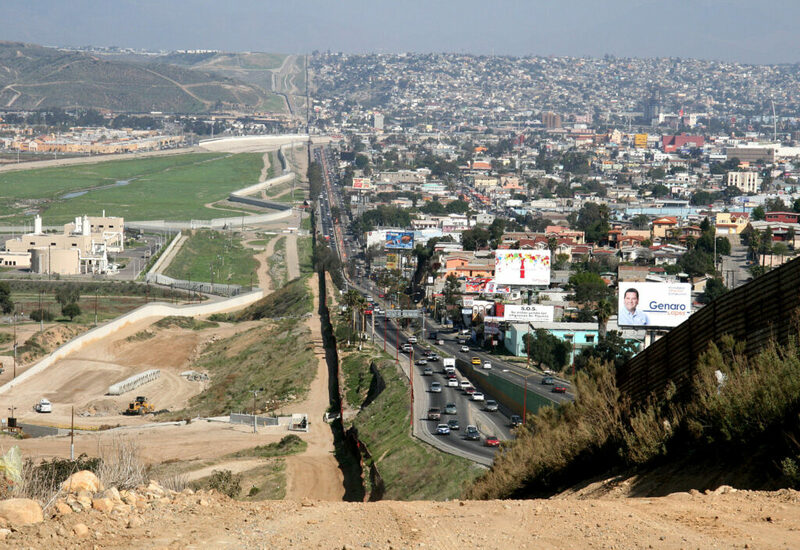 Unauthorized immigration of Mexicans surged, despite a strengthened Border Patrol. Today the US has 11.2 million unauthorized immigrants, roughly half of whom are Mexican. 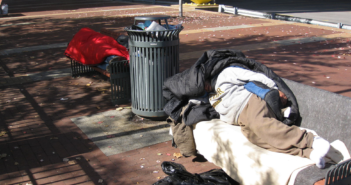 This population is mostly younger than 35; as they age, they will feel the lack of a social safety net since they are ineligible for healthcare or welfare benefits per the Illegal Immigration Reform and Immigrant Responsibility Act of 1996. Unable to voice their interests, alienated from institutions that can address their needs, and invisible to policy makers, their marginalization plumbs new depths in social stratification. In 2012 the Senate passed an immigration-overhaul bill allowing a path to citizenship for the unauthorized. Supporters included 14 of 46 Republicans. A group of eight crafted the bill, among them Republican Senators John McCain and Marco Rubio, the latter a Tea Party leader. Nevertheless, House Speaker John Boehner chose to ignore the Senate bill. According to the Hastert Rule – to be introduced, a bill needs the support of the majority of the majority party –Republican opposition in the House ensured Boehner shelved the bill. Republicans opposed the bill for several reasons. First, dating back to Tammany Hall in New York, which (corruptly) supported the political careers of Irish-Americans, immigrants have trended Democratic. During the Civil Rights Movement immigration reform became one piece of the Democratic platform. Party stalwarts including Senator Edward Kennedy and President Lyndon Johnson pushed the 1965 bill. Due to these historical reasons, as well as current policy, unauthorized immigrants, if enfranchised, would likely vote Democratic. Another factor is the demographics of electoral districts. Most Republican House districts are, as the figure below portrays, majority non-Hispanic White, partly from gerrymandering in states like Texas. More than 75% of Republican representatives have constituencies that are less than 17% Hispanic. Representatives in many swing districts with a heavy Hispanic population, such as Jeff Denham of California and Peter King of New York, supported a path to citizenship for unauthorized immigrants. (Note: the next round of redistricting is only after the census of 2020). Demographics of House Districts by race of electorate: 113th Congress. Adapted from Ronald Brownstein and Scott Bland, “It’s Not Just Partisanship That Divides Congress,” National Journal, January 12, 2013. Voting patterns also influence the Republican electoral calculus. For instance, older non-Hispanic Whites register to vote and vote in larger proportions than same-age Hispanics. The gap between these two groups hovered around 15% from 1972 to 2008, though the voting rates of others, including African-Americans, increased. The reasons why are hotly debated. For Republicans these data prove that Mexican immigrants self-identify with Mexico; for Democrats they indicate a need to spread civic awareness among immigrant communities. A possible backlash from non-Hispanic Whites adds to the Republican anxiety about supporting the enfranchisement of Hispanic unauthorized immigrants. Non-Hispanic Whites living next to large Hispanic populations tend to become more Republican, perceiving Hispanics as a threat. Nearly 70% of non-Hispanic Whites view Hispanics as likely to depend on welfare, and a majority view them as violence prone. These attitudes cause non-Hispanic Whites to vote Republican in both the short and long term. Republicans also believe their stance comes at little cost. 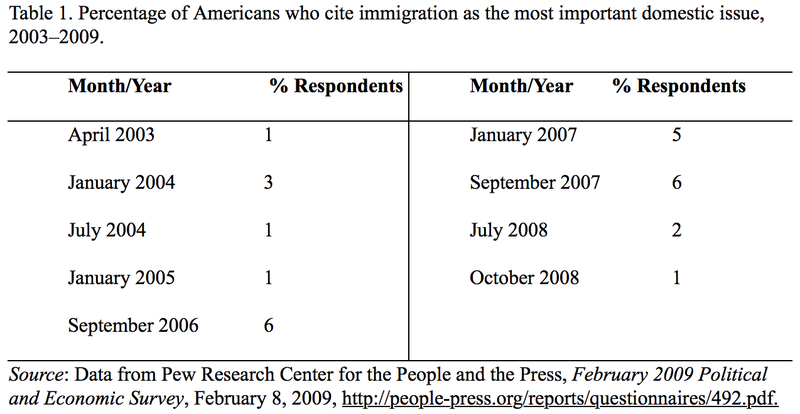 The US electorate considers immigration, unauthorized or legal, a low-priority issue. Table 1 shows few – of any ethnicity – consider it the most important domestic issue, consistently so for a decade. The status quo of a group with no access to governmental healthcare, welfare, social security and, in 40 states, a driver’s license, is troubling. Unauthorized farmworkers often work in unsafe conditions, not daring to complain. Female laborers face harassment, terrified of notifying the police. Children of such immigrants pay out-of-state tuition at public universities in most states; lack of access to affordable education will likely hamper the future socio-economic status of unauthorized immigrants’ children. Yet, Republicans, per their agenda and the articulated demands of their base, will likely continue to oppose enfranchisement of unauthorized immigrants, and voters will probably not react, ignoring a “low-priority” cause. Ajoy Thamattoor is a second-degree student at Foothill College in Los Altos Hills, CA, majoring in sociology. Ajoy has a BTech in Computer Science from Calicut University, India, and an MS in Computer Science from Stanford University.